Many homeowners wish they had never begun removing their wallpaper, long before the project is over! Anyone who has tried to remove old wallpaper can testify to how difficult and unpleasant a task it is. But before you try to convince yourself that the faded floral print or the tropical beach scene isn’t so bad after all, consider calling in a professional. 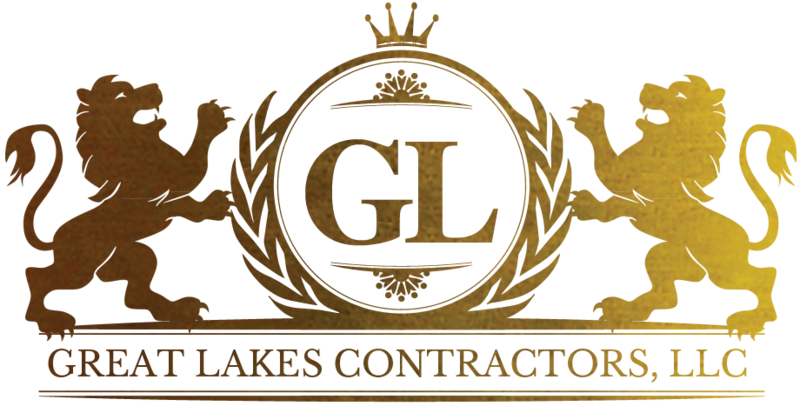 Great Lakes Contractors has many years of experience in removing even the toughest wall coverings. Using unique tools and an enzyme-based spray, our specialists can take the mess and headache out of the wallpaper removal, leaving behind a fresh slate for your creative designs. If you have some walls that need the wallpaper removed, contact Great Lakes Contractors today. Call us at (216) 631-7777, or contact us online.